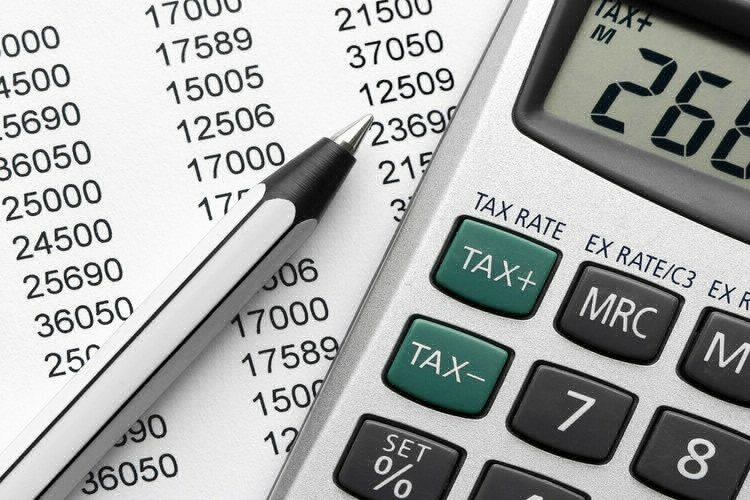 The accounting industry has issued its reaction to the latest corporate tax transparency data, claiming that it sheds little light on the tax affairs of companies involved, and further emphasises the complexity of Australia’s tax system. Chartered Accountants Australia and New Zealand (CAANZ) stated that the release of private data spanning 321 entities should not be seen as indicative of tax avoidance behaviour. “Private companies are just that: private,” said Michael Croker, CAANZ head of tax. CAANZ has previously lodged submissions questioning the disclosure laws, arguing that the release of such limited information could not be described as transparency, and that a misinterpretation of the data itself may incorrectly suggest that the ATO is not doing its job. Mr Croker added that the data released did not disclose the taxes paid by related entities and associated family members, “nor does the published data explain why a named entity has paid little or no tax”. Arthur Athanasiou, president of The Tax Institute, agreed that the data alone adds little value to understanding a private company’s tax position. “They are a very small piece of the puzzle,” said Mr Athanasiou.